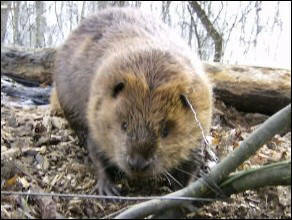 We provide the largest selection of snares and snaring supplies east of the Mississippi River. Custom snares are our specialty - we build them the way you want them. From wild hog and bear snares to fox, coyote, beaver and mink snares, we have it all. We also have a complete selection of trapline supplies including Duke traps, Bridger traps, Sleepy Creek traps, Belisle traps, trapping lure and supplies and more! 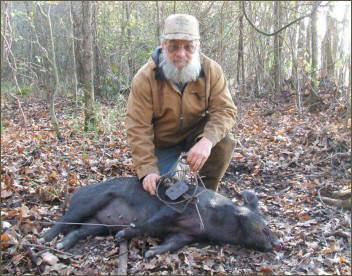 We provide the best videos on the market today for all types of snaring, from mink and muskrat to wild hog snaring. We have formulated the best ever in trap and snare dip. It's easy to use, odor free and unlike anything you've ever used. Try some today! If for any reason you are dissatisfied with a Snare One product, simply return it for a full refund or replacement. Custom Snares are our specialty - we build them how you want them. Richmond. I have been hunting and trapping since I was a child alongside my dad. I began mixing and testing lure, scents and baits at an early age, thus I have had many years to find out what works and what doesn't. All my products use the best ingredients available, and your satisfaction is guaranteed.